If you are looking to get your commercial driver’s license and air brake Endorsement you must pass the written knowledge test. Here are all of the CDL test questions and answers for you to try for free while you prepare. Good Luck! Getting ready for your commercial driving test? Select your province and start our practice test. 100% FREE, no registration, no login required and no software to download. All our tests are mobile-friendly. Taking our practice test will ensure that you are adequately prepared, putting you in the right direction to beginning an exciting career in trucking. While every effort has been made to ensure the accuracy of the information supplied herein, its authors, www.drivingtest.ca, its employees, and associates cannot be held responsible for any damages occurring due to errors or omissions. Our Free Air Brake Practice Test questions and answers will prepare you online to pass your province written knowledge test. You absolutely must be able to pass the Air Brakes Test. 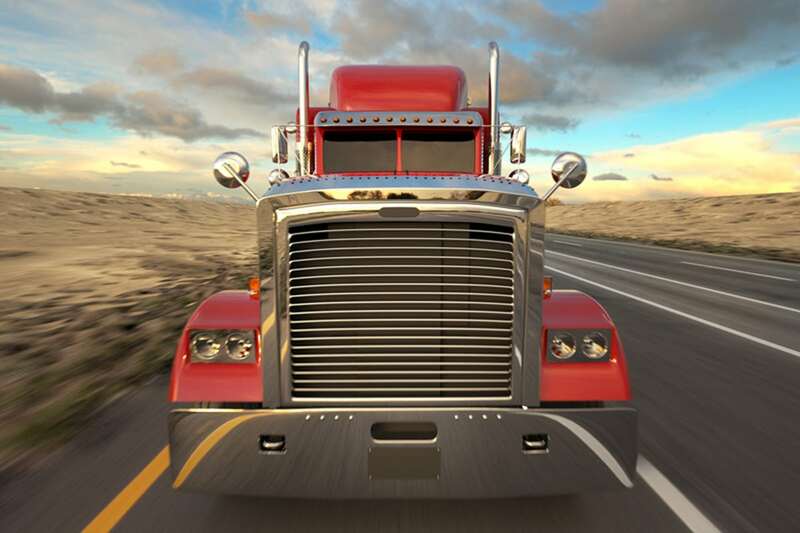 Otherwise, your CDL will bear a restrictive mark indicating that you are not authorized to drive a vehicle of any kind with air brakes. The air brake practice test questions are completely free. There is simply no easier way to prepare for and pass your air brake endorsement test. It is also a good idea to study your province’s air brake manual to review best practices and safety rules. While every effort has been made to ensure the accuracy of the information supplied herein, its authors, www.drivingtest.ca, its employees and associates cannot be held responsible for any damages occurring due to errors or omissions.